I decided to update my blogs appearance today. We are having a terribly rainy, gloomy day and I wanted to see something fresh and crisp and reminiscent of summer. So, here you have it. 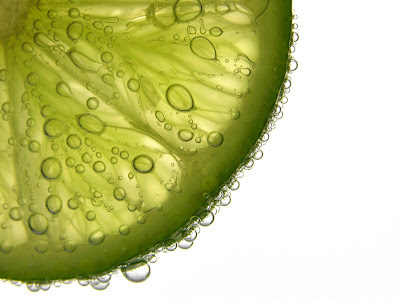 A lime. And you must be thinking, "wow Amy, where did you get those mad photo skills?" As much as I would like to take credit, I cannot. I found out about a website called morguefile.com that has free high resolution images to download. Awe-some. I changed the font to a simple Courier style. I really like things to be simple and tidy, so I went very simple and tidy. Suits me perfectly. I am always visiting blogs where there are these very beautiful and fancy logos, layouts, etc. as the headers and I am always jealous. Good thing for me that I am a minimalist, because I seriously lack the skills to do something like that. Ha. I like the new crisp simple look.